Premium economy - what do you get and is it value for money? Premium economy – what kind of experience do you get and is it value for money? Home / Business Travel Blog / Premium economy – what kind of experience do you get and is it value for money? Premium economy, the cabin that bridges the, often large, price difference between economy and business class was once relatively rare. 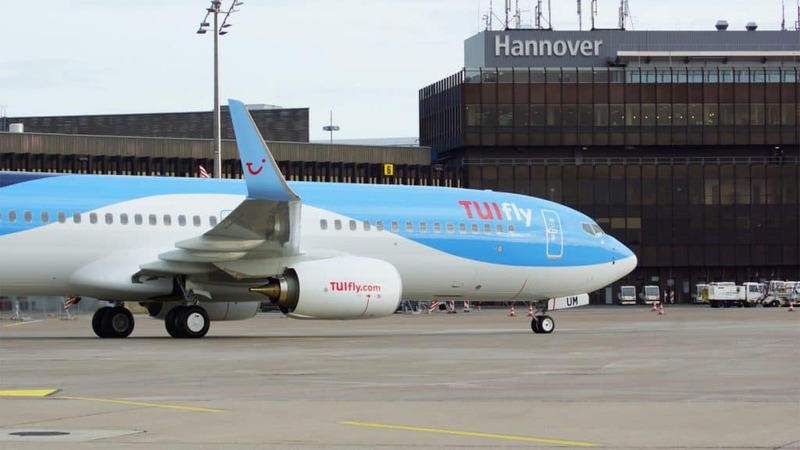 But it seems to be an increasingly popular choice for airlines and customers alike, however, what is offered by airlines can differ quite considerably and it can be hard to know what to expect. 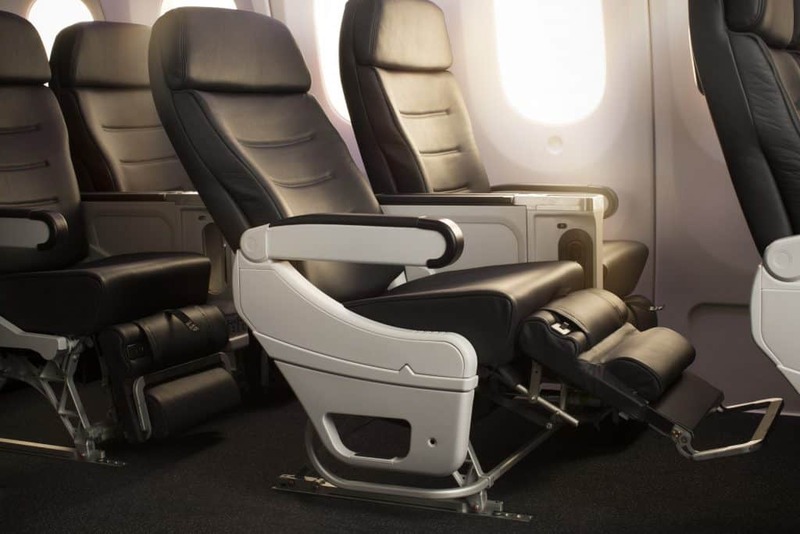 Last week United announced it was going to introduce a new premium economy cabin, Premium Plus, joining American and Delta in the US airlines recognising this is a cabin customers are interested in. It’s not just the US airlines who have announced plans to introduce premium economy, Austrian Airlines are also set to launch their new premium economy cabin on their 767-300ER and B777-200ER aircraft this spring. Surprisingly to some, Emirates doesn’t currently offer a premium economy cabin, and although they did indicate in December 2016 they are going to introduce it within 18 months, there have been no recent announcements. We often get asked whether it’s worth the money to upgrade from economy? Broadly speaking, it can be a great option to upgrade from economy and the benefits are generally worth the additional money if you value additional space and an improved meal/snacks. We often recommend premium economy for our frequent fliers travelling with their family on holiday or couples wanting to make their trip extra special but don’t have the budget for business class. The two biggest differences between premium economy and business class tend to be lounge access and a flatbed. Most airlines don’t offer these benefits to premium economy customers as these are key differentiators that warrant the significant price difference up to Business Class and First Class. The main exceptions to this are airlines such as Norwegian and TUI who do offer lounge access but don’t offer a business class product. So what do you get with premium economy and is it worth having? Most airlines offer a wider economy style seat with additional leg room, an improved meal offering including free snacks and drinks and an additional luggage allowance. Depending on which is most valuable to you, will depend which airline you might want to fly with. British Airways bought in to the premium economy idea a long time ago which means they offer this product on all of their long-haul flights. That, combined with their impressive network and Avios Executive Club, means it’s a great option if you want to use Avios to upgrade or if you’re going to a more unusual destination and want premium economy. 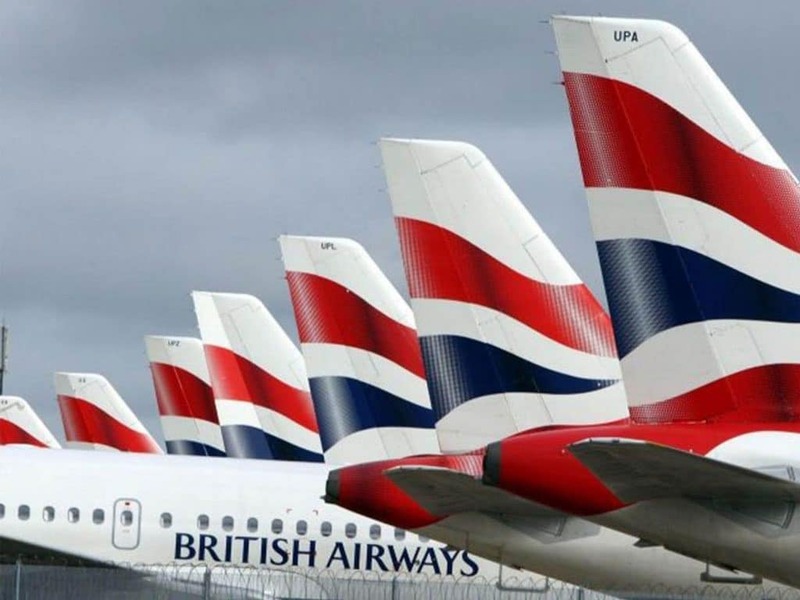 British Airways offers their premium economy customers a three-course meal with options from the business class menu which is served on china with linen napkins. Plus, on selected flights, you can choose your main meal from the onboard menu between 30 days and 24 hours before your flight which ensures you’ll get your first choice and is a great option to have. Seats have a pitch of 38” and are 18.5” which is on the smaller side compared to some of the other airlines we have reviewed. Customers have a 10.6” touchscreen entertainment system with personal in-seat power plus 2 USB sockets. They also offer a blanket, hot towel service and amenity kit. 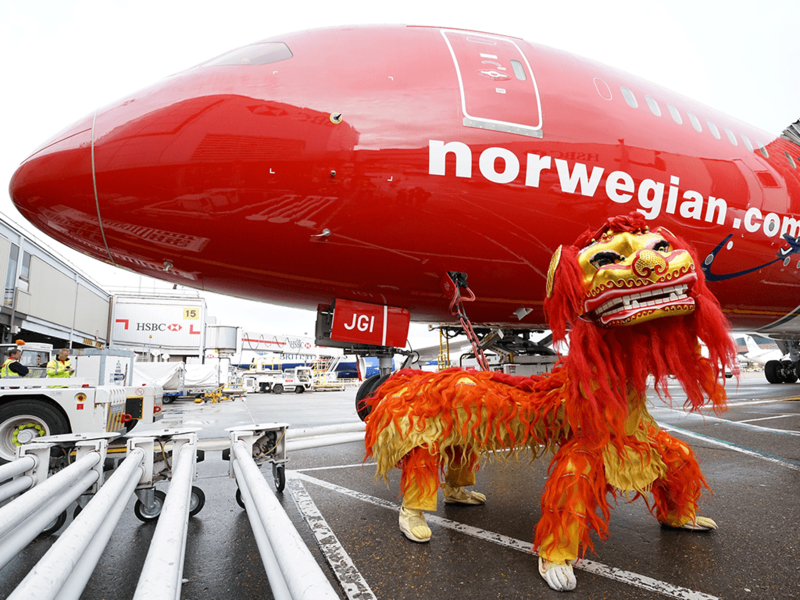 With Norwegian being a low-cost airline, they introduced premium economy to the surprise of some. Reviews of the product are mostly positive, and some customers have commented that travelling in premium economy is akin to flying economy with a scheduled airline. That said, Norwegian is the only airline we’ve reviewed that offers lounge access as part of their premium economy product and their seat pitch of 46″ is up there with the best. As well as a generous seat pitch, customers are also given blankets, headphones and a USB point. Customers are offered two premium meals from a separate menu to economy customers (dinner and a light breakfast) plus drinks, however, additional snacks are not included. At the airport, customers have access to a priority check-in desk and fast-track security. The luggage allowance is two items up to a maximum weight of 20kg each which is lower than most other airlines who offer 2 bags up to 23kg each to their premium economy customers. 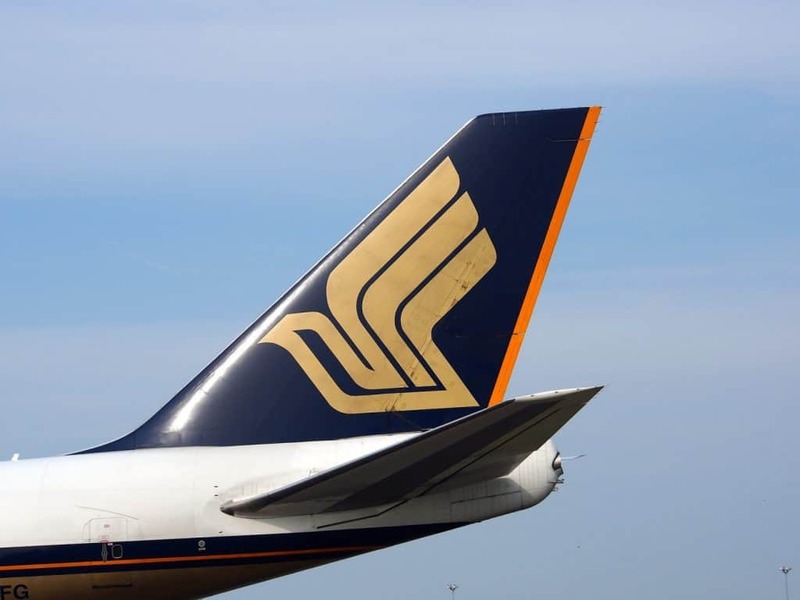 If comfort is what you are looking for, Singapore Airlines offer leather seats that were designed in conjunction with UK designers James Park Associates, with inspiration coming from luxury handbags. They have a seat width of 18.5-19.5”, seat pitch of 38”, 8” recline, a calf and footrest, plus a headrest and wings for a comfortable sleeping experience. Customers can select from an onboard menu as well as select from the Premium Economy ‘Book the Cook’ meal pre-order service. All drinks and snacks are complimentary, and customers have a choice of the economy drinks bar as well as Champagne. At the airport, customers benefit from priority check-in, bag tagging and priority boarding. The baggage allowance is 35kg which is an increase in the standard economy allowance, but most other airlines offer two bags at 23kg each which is worth noting if luggage allowance is important to you. 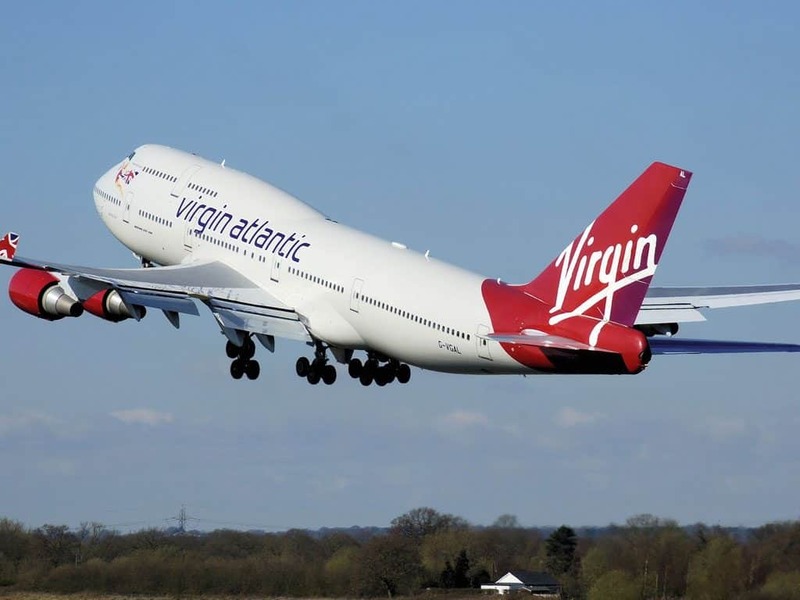 As well as a 38” seat pitch and footrest, Virgin offers the widest seat at an impressive 21” and they also offer a dedicated cabin and cabin crew so you get a lot more attention than in economy. Food and drinks are all free and you’ll enjoy an enhanced menu served on china with stainless steel cutlery (which makes a surprisingly big difference!) plus you are offered sparkling wine on boarding which is a great touch. On the newer 787’s there is a ‘Wonderwall’ near the galley where you can go and help yourself to snacks and drinks whenever you want to. At the airport, you’ll benefit from dedicated check-in desks, an additional baggage allowance (2 checked-in bags up to 23kg each) and priority boarding after Upper Class customers. Air New Zealand were given the accolade of Best Premium Economy 2017 in the TripAdvisor Travellers Choice Awards, so what makes them so good? Their seats are spacious, with a seat pitch of 41″, a 9″ recline and width of 19.3″ they offer the most personal space of any airline. Food and drink is a big focus and they offer an extensive wine list as well as complimentary snacks which you can order at the click of a button from the entertainment system. They also offer the most generous baggage allowance, not only offering 2 checked-in bags (max 23kg) but also 2 pieces of hand luggage (7kg max). Yes, even TUI the charter airline has even cottoned on to the growing popularity of premium economy (only available on the Dreamliner). It doesn’t have all the perks that most of the scheduled airlines offer but their prices can be very competitive and if you are flying long haul with your family, it could be a good option to get a bit more room and access to a lounge before the flight. At the airport, you’ll get fast-track through security, lounge access, and priority boarding. However, there is no additional luggage allowance or pre-boarding benefits. Onboard you’ll get a 38-inch seat pitch, more of a seat recline than in economy, a 4-course meal and complimentary drinks (with the exception of Champagne). The other big benefit is that you can pre-book your seats online so you can choose where you sit and ensure you can all sit together.